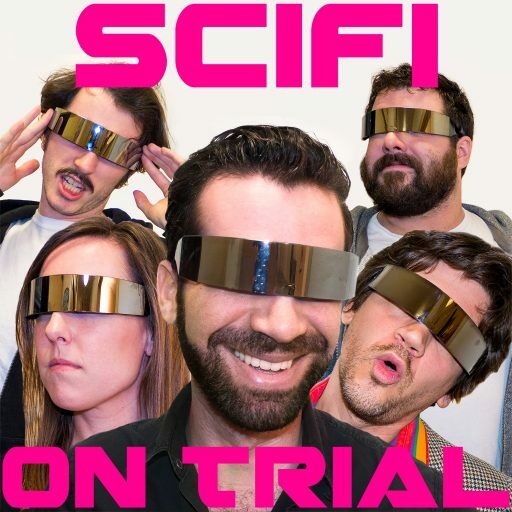 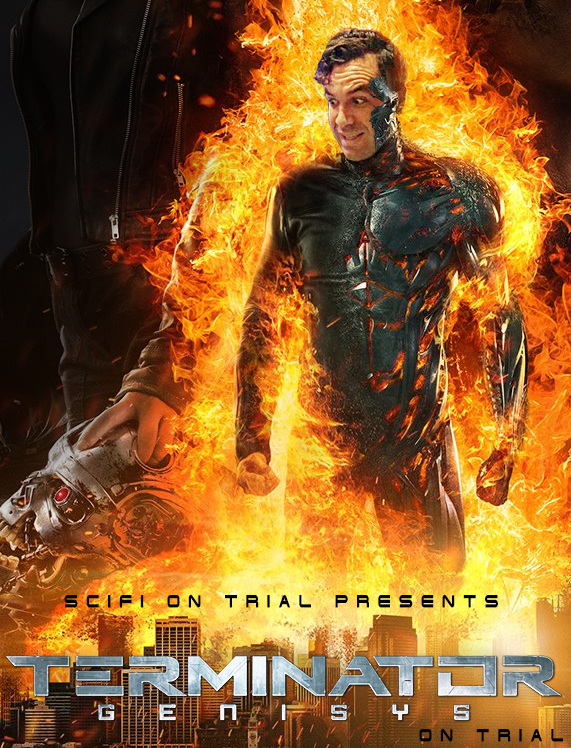 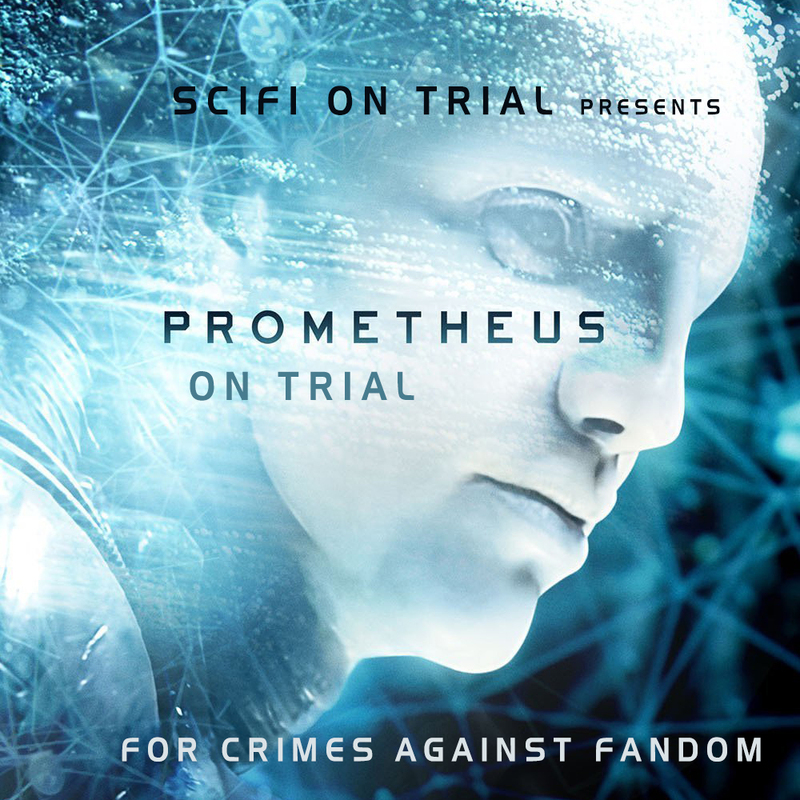 The next episode of SciFi on Trial will be broadcast live on YouTube! 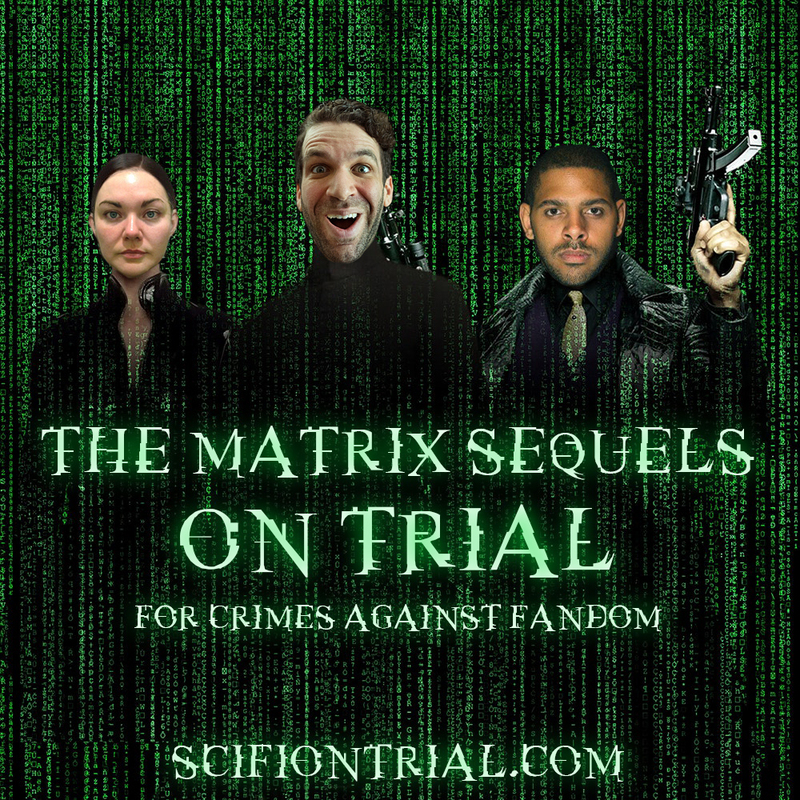 Tune in this Sunday, September 17, at 6:30PM PT on youtube.com/jessemercuryscifi to see John, Ryan and Jesse discuss whether John Carter is worth your time to watch. 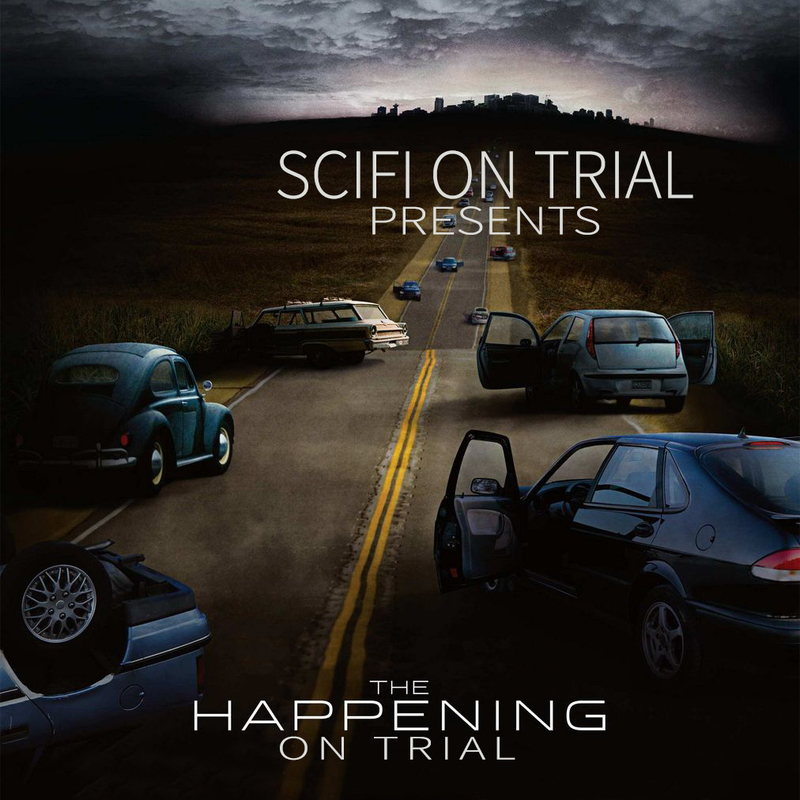 The trial format will be altered for a live audience, you can get the details in advance in this podcast announcement episode.